1. 50 years of Foyt: (First of a series): In recognition of A.J. Foyt's 50th anniversary season in Indy car racing, we'll look at some of the highlights of the past 50 years. *Foyt Fact: On April 8, 1979, Foyt wins the USAC Indy car event at College Station, Texas in route to his seventh and final Indy car championship. *Did you know? : A.J. Foyt's first season was his least lucrative season. He made only $2,171 in 1957. *Foyt-Lore: Jeff Simmons, driver, No. 17 Rahal Letterman Racing Team Ethanol Dallara/Honda/Firestone. "I used to read books about A.J. Foyt when I was younger, and he's still racing. I remember the way he used to manhandle a car and make it do what he wanted to do. Driving for him was a great honor. Without him, I wouldn't have the opportunity to drive in the IndyCar Series. I drove his Indy Pro Series car (in 2004), but he allowed me to drive his IndyCar Series car for Rookie Orientation. If that wouldn't have happened, I wouldn't have gotten a chance to drive for Mo Nunn in the 500 and I wouldn't be driving an IndyCar Series car now. He was the one who put me in a car and set me loose, and I will always be in his debt for that." 2. 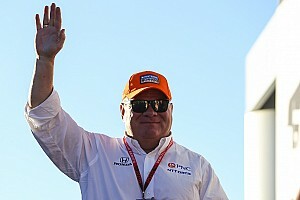 Foyt honored by Automotive Hall of Fame: Racing icons A.J. Foyt and Dan Gurney are among the five people who will be inducted into the Automotive Hall of Fame on Oct. 16 in New York. Also elected were mechanical engineer Charles King (posthumously), renowned auto designer Sergio Pininfarina and former Toyota chairman Shoichiro Toyoda. Foyt, who is celebrating his 50th year in Indy car racing, shared the spotlight with Gurney in 1967 when they partnered to win the 24 Hours of Le Mans in a Ford GT-40. He is the only driver to have won the Indianapolis 500, Daytona 500 and 24 Hours of Le Mans. The four-time Indianapolis 500 champion snagged 67 Indy car racing victories and seven national championships. Overall, he has won 12 national titles and 172 major races during his four-decade racing career. A.J. Foyt Racing competes in the IndyCar Series with Darren Manning behind the wheel of the No. 14 ABC Supply Co. Dallara/Honda/Firestone. The team, which won "The Greatest Spectacle in Racing" in 1999 with driver Kenny Brack, has three cars (Nos. 14, 41, 50) entered in the 91st Indianapolis 500. Gurney -- also known as a race car manufacturer, team owner and inventor - won 51 races in Formula 1, Indy cars, NASCAR Winston Cup, Trans-Am, Can-Am and sports car racing. He competed in nine 500-Mile Races, with top-five finishes in 1968 (second), '69 (second) and '70 (third). When he retired in 1970, Gurney had competed in 312 events in 20 countries with 51 different makes of cars. 3. Crews, Crawford partnership has been a success: What do you get when you marry an 18-year-old rookie driver and a first-year team without a full-time driver? In most cases, you might expect that the inexperience of both parties would lead to a bumpy path that may or may not work out. In the case of CR Crews and Michael Crawford Motorsports, the developing relationship has spanned two seasons and resulted in five top-10 finishes in the Indy Pro Series in as many tries. After three races in 2007, Crews is sixth in points, ranking ahead of three drivers who have won races in past seasons. "I've been impressed with CR since day one," team owner Michael Crawford said. "He started with us at Watkins Glen last June having never driven an Indy Pro Series car before and having never driven at that track before. From the time the green flag dropped on the first practice, he was on pace the whole weekend." Crews, who became eligible to compete in the Indy Pro Series when he turned 18 five days before the race, finished ninth in his debut. He followed that effort with a spirited drive from 16th to sixth in the Liberty Challenge on the road course at the Indianapolis Motor Speedway. "We went to Indianapolis for an Open Test on the road course, and we got clobbered," Crawford said. 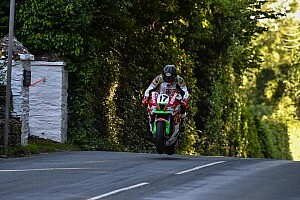 "We scheduled a private test to try and fix things, but still weren't where we wanted to be. Despite that, he drove from 16th all the way up to fifth in the race before finishing sixth." In the world of racing, relationships don't necessarily have to sour for people to part ways. Crews finished 2006 with two races for two different teams, finishing 11th and 13th, while Crawford utilized several drivers to complete the campaign. Crawford, a savvy businessman, asked Crews to compare the three teams he had raced with in 2006. The rookie, who graduated early from an elite preparatory school in the Dallas area, turned in a three-page report. "He provided us with some tremendous feedback on how we could improve," Crawford said. "He's an extremely mature 18-year-old man. He objectively identified some areas of improvement." As the 2007 season approached, Crews was without a ride and Crawford was still searching for drivers for his two-car effort. The two reunited two days before practice for the Miami 100. "It was a last-minute deal," Crews said. "We put it together Wednesday of Homestead race week. I've worked with everybody on the team before, so it was like jumping into the same program. It went smoothly." The partnership netted a ninth-place finish at Homestead and then turned in 10th- and sixth-place finishes on the streets of St. Petersburg. "I'm happy with how the Florida tour went," Crews said. "I've never not had a top-10 finish with Michael Crawford Motorsports. We've got five in a row. "As the year goes on and we're working together more, I think we'll pick up the pace. We don't quite have the pace now, but we're getting closer. I think we're a little quicker than we qualified. We'll show that later. The team has developed a lot in the offseason. "I expect slow, steady progress. We want to keep our top-10 finish string going, finish every lap we start. We want to go up to some top-fives, then some top-threes, slowly work our way up. At the end of the year, I think we'll do really well in the points. We're sixth now, and I don't foresee us backing up at all. A top-three at the end of the year is a real possibility." Crews and Crawford don't have a deal put together for the rest of the season yet, but both are working toward that goal in time for the Open Test at the Indianapolis Motor Speedway on April 27. "I'm pretty happy with things," Crews said. "We've got some time and a couple of possibilities to put things together in the next couple of weeks." Said Crawford: "He's got some loyal supporters who want to see him achieve great things, and I think he can. I'd love to do the rest of the year with him." 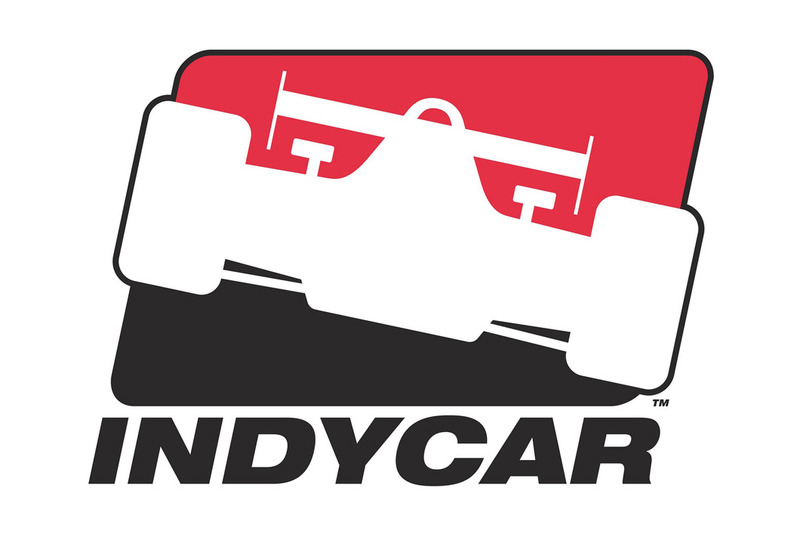 The 2007 IndyCar Series season continues with the Indy Japan 300 at 11:30 p.m. (ET) on April 20. 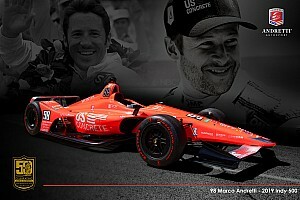 It will by broadcast live by the IMS Radio Network with live video streaming on www.indycar.com. The race will be telecast at noon (ET) on April 21 by ESPN. A Spanish-language telecast of the race will be carried by ESPN Deportes. The IMS Radio Network broadcast also is carried on XM Satellite Radio and www.indycar.com. The sixth season of Indy Pro Series competition continues with the Freedom 100 on May 25 at the Indianapolis Motor Speedway. The race will be telecast as part of ESPN2's coverage of Carb Day at 4 p.m. on May 25.